Dorset is one of the more untouched counties of England, offering the beauty of the Cotswolds, without the crowds. It’s also home to one of England’s finest authors, Thomas Hardy, whose novels such as Tess of the D’Urbervilles and Far from the Madding Crowd were based in the county. The sea also plays a great part in the beauty of the area being home to the Jurassic coast where 185 million years’ worth of geology has been exposed, including fossils galore. Lulworth Cove is the prime Dorset attraction for the budding geographer or simply for a leisurely walk along the Natural World Heritage Coastline and the challenging hills. Weymouth is one of England’s finest traditional seaside resorts. It’s also the gateway to the UNESCO World Heritage Site the Jurassic Coast, offering the perfect base for exploring the beautiful county of Dorset, one of the UK’s most picturesque counties. 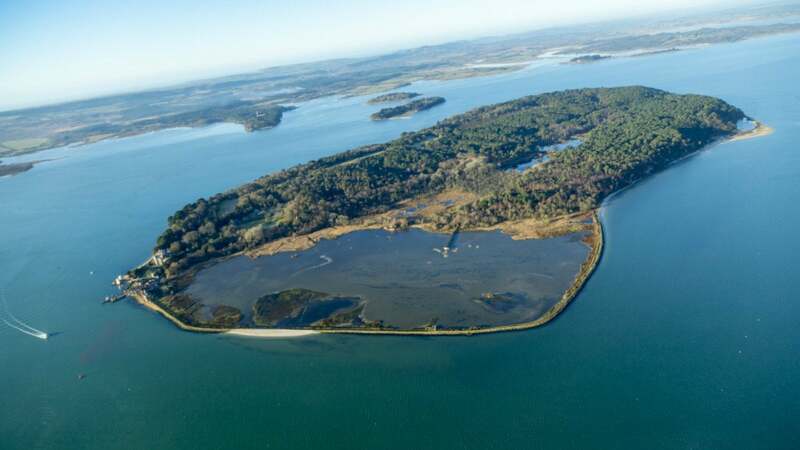 This island in the middle of poole harbour was the site of the very first scout meeting. Lord Baden-Powell’s 1907 camp on Brownsea Island sparked a worldwide movement that continues to grow today. From building dens to climbing trees, from making your own stick person to getting creative with clay – there is plenty to help your family have an island adventure. The village of Corfe Castle, standing at the gateway to the Isle of Purbeck, is dominated by the ruined castle, a visitor’s delight at any time of year. Mapperton Gardens is a romantic Italianate valley garden, deep in a lost Dorset combe among tumbling hills and unspoiled countryside. Max Gate, an austere but sophisticated town house a short walk from the town centre of Dorchester, was the home of Dorset’s most famous author and poet Thomas Hardy. 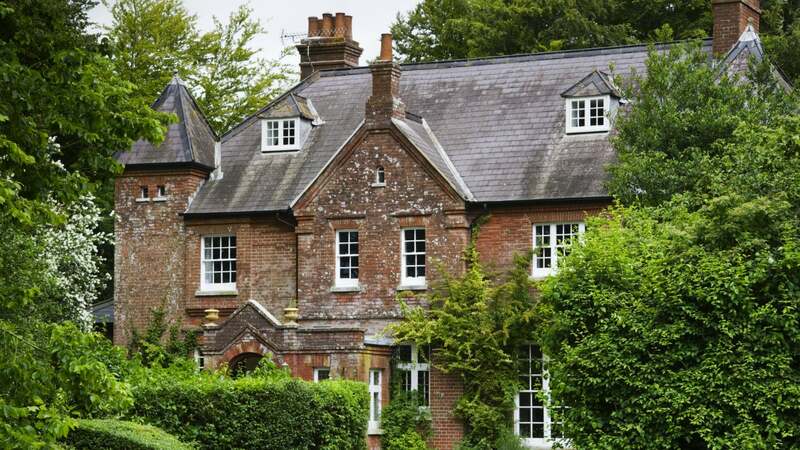 Hardy, who designed the house in 1885, wanted to show that he was part of the wealthy middle classes of the area, to reflect his position as a successful writer, and to enable him to enter polite society. The house was named after a nearby tollgate keeper called Mack. 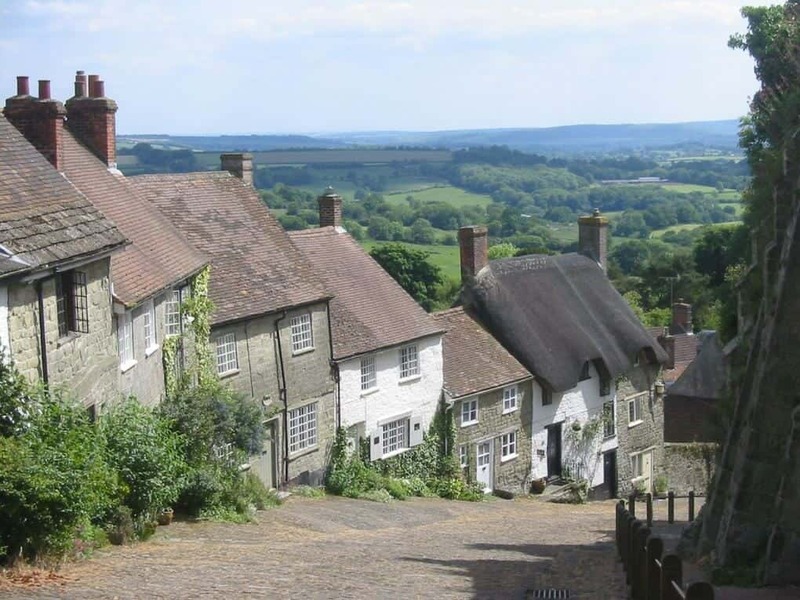 Steeped in history and tradition, Shaftesbury offers visitors breathtaking views and the warmest of welcomes. The beauty of the surrounding Dorset countryside is complemented by the collection of fine historical buildings that make up the centre of Shaftesbury itself. An ancient town featured in the Domesday Book, Lyme Regis is home to a number of historical landmarks and educational attractions. The giant overlooks the thriving village of Cerne Abbas, which is the centre for visiting and exploring the local area. This Tank Museum brings the story of tanks and tank crews to life, supported by the world’s best collection of tanks and action packed live displays.